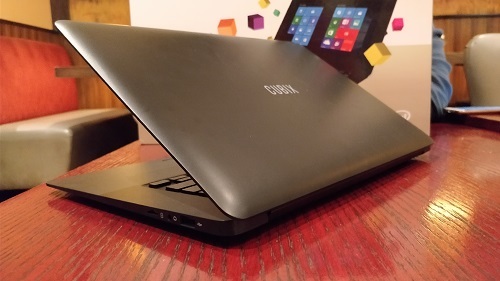 I have featured 2-in-1 PCs from Cherry Mobile in previous years. 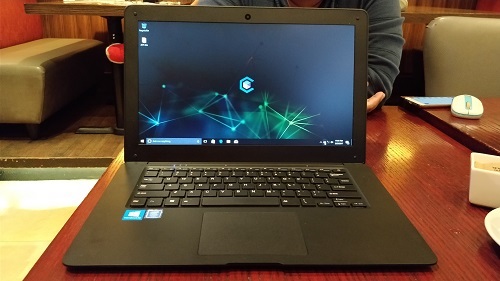 Looks like they’ve graduated from that category as they have started offering a Notebook PC that will please everybody’s eyes. 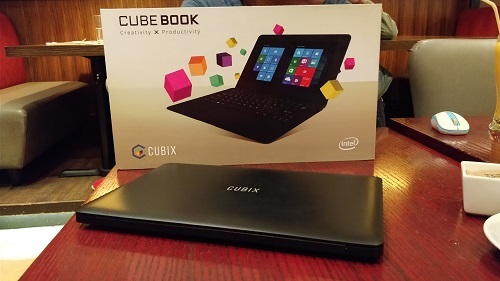 The Cubix Cube Book is a 14-inch laptopPC with a sleek form factor similar which is normally seen in ultrabooks nowadays. The design of the Cube Book is eeringly similar to the Starmobile Engage Aura we reviewed early this year. The body is made of plastic which may concern some users because of its build-quality but that will not affect the performance of the PC. 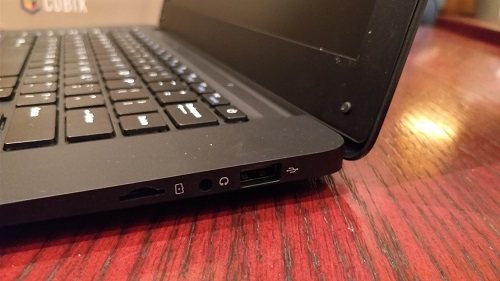 The Cube Book is powered by an Intel Atom Z3735F processor which is normally seen in low-end 2-in-1 PCs. The processor is a bit old, but still very reliable for productivity tasks. However, it may not be recommended for applications like Adobe Photoshop or graphic intensive games. The Cubix Cube Book is already available exclusively at Lazada.com.ph for only P6,999.